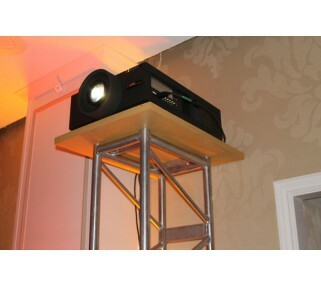 We carry a wide selection of large venue LCD and DLP projector rentals. We can outfit these projectors with the right short and long throw lenses to fit your projection needs. Our high brightness projectors are from top manufacturers such as Panasonic, Christie, Eiki, Sharp and others. Call us to discuss your high brightness projection needs and we can advise you on the best fit for your event and venue.